Last month, I reported I’d purchased a Wimius Action Camera to record my rides and other adventures I get up to while out on these rides. After a full month of use, I now have perspective on the device, and I’d like to share it with you all. First things first, when I initially opened the packaging of this camera I was overwhelmed. It came with a number of accessories and one small pamphlet of instructions. Unfortunately, for a manual lover like myself, the only information was ‘Quick Start,’ which was nice for getting up and going, but I needed more. The “more” I speak of was how to use the mounting gear. I ended up watching YouTube videos to learn to how use the accessories which came with the camera. Since I’m a visual learner, this was perfect. I had my helmet mount on and functioning in no time at all. My first test ride was pretty good. After I reviewed the footage I’d recorded, I was quite pleased. It was kind of trippy reliving the experience. 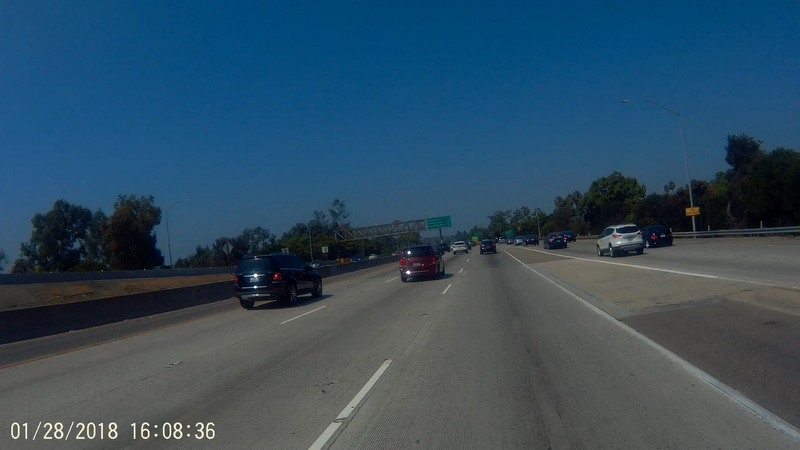 I also found I didn’t necessarily like my footage recorded in a super wide angle. I think that footage feature makes things look distorted when I play it back. I scaled the dimension into a regular wide angle, and it fixed the distortion I noticed. 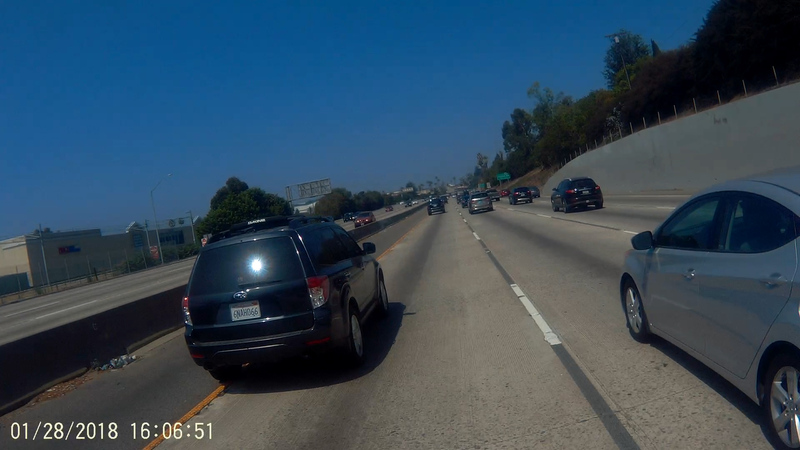 I’m still able to see all four lanes when I’m on the freeway, so I don’t feel like I’ve loss any important information while riding. Let’s get into image quality. When I’m riding during the day, I find the automatic exposure is very good. The colors recorded in the footage I’m capturing are vibrant, and the imagery is always in focus. Those things are key for understanding what I’m seeing when I playback the footage, and given how much I turn my head when riding, I’d say this camera is more than accurate. An area of improvement I feel Wimius could make would be in the image quality captured at night. I feel like the traffic lights and car headlights are blown out at night. I also find the footage a bit grainy. You’re still able to decipher what’s happening in the footage which is the most important thing, but if I were to request an improvement, night capturing would be on the short list. One of my favorite benefits of using this action camera on my rides is going back and reviewing them later. I’ve been able to go over close calls, and kind of critique my performance in tight situations. I’m also able to come up with alternative ways of getting out of danger, and I’m able to give myself props on making good choices as well. All in all, I’d say I’m pleased with the Wimius Action L1 action camera. The price was more than reasonable at $30, thanks to the Amazon Prime Day Sale I caught last month. I’d highly recommend this item to other riders with an overall score of 8/10.